The big 4th of July is just a few days away. Some of you may be going out of town to camp or see family. Then there are some who will be staying home to have a cookout, go to the 4th of July parade, and watch the sky light up with fireworks. I could not pass up doing another post that is about the 4th of July. You can view my first 4th of July post here. There are many cute things you could do for the by using the Patriotic colors. 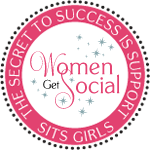 All you have to do is go on Pinterest! Yes, I am an Pinterest Addict! There I admitted it...LOL! 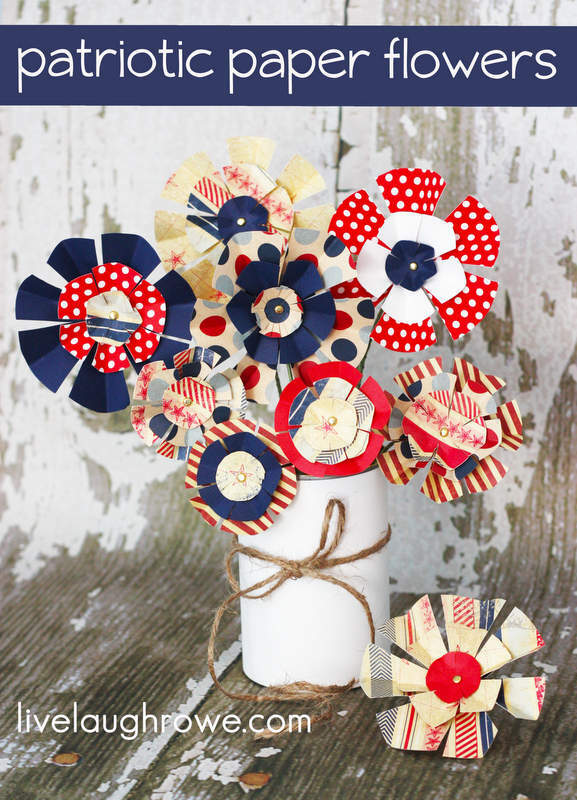 So for this week for Pin-spiration Monday, we are going to focus on more 4th of July! You can follow the Patriotic Fun board here. These are just too adorable and look very easy to make. 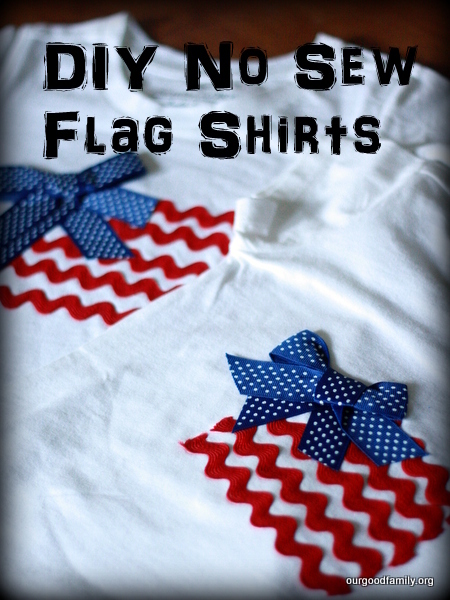 So if you are looking for a last minute idea to dress your little one for the 4th of July, this would be perfect. 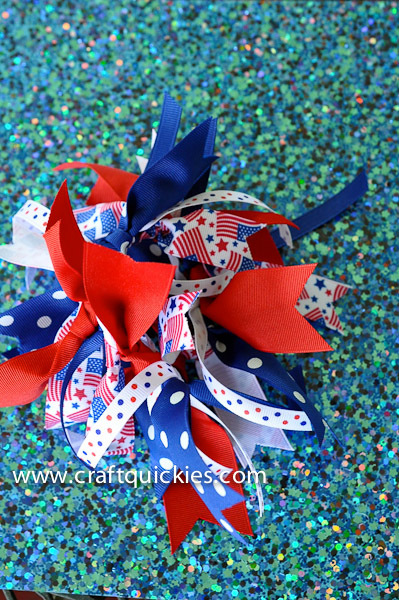 This would make a very cute hair accessory for the little girls or even the ladies for the 4th of July. 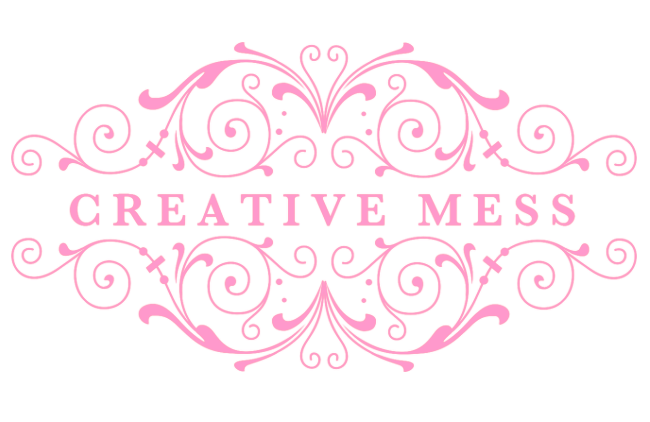 This can be as simple as you would like it to be or as dramatic. This is a cute idea to decorate the tables for your gathering by using patriotic colors. These paper flowers could be used for any occasion by changing the colors or design of the paper. 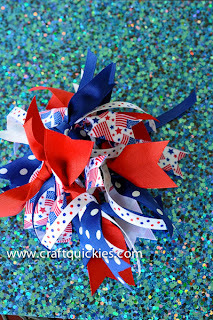 Don't forget to check out the previous post that I did with more ideas for the 4th of July HERE. Also you can follow my Patriotic board for more inspirations!